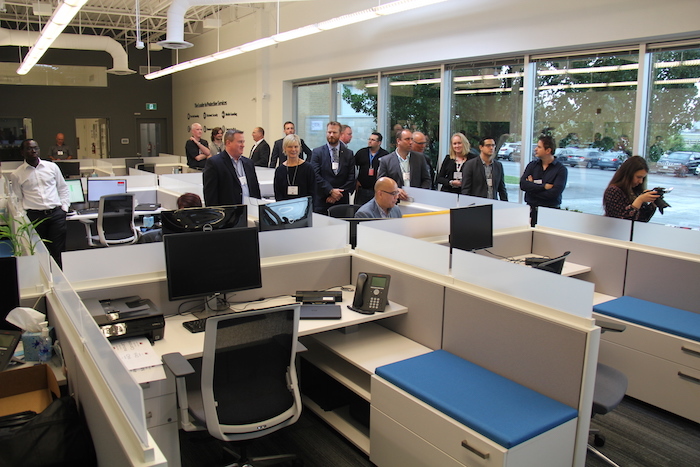 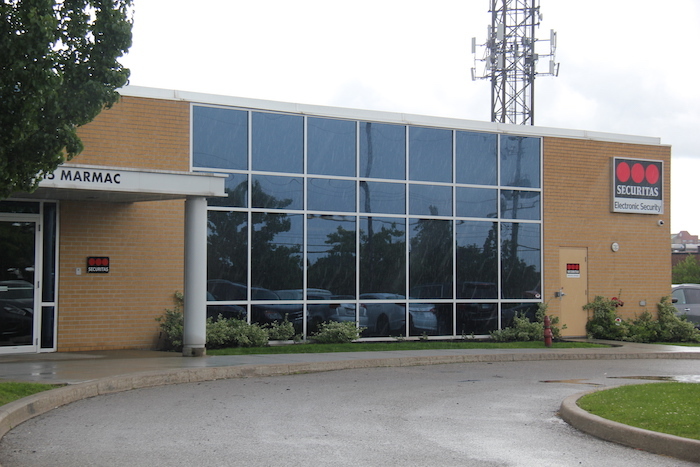 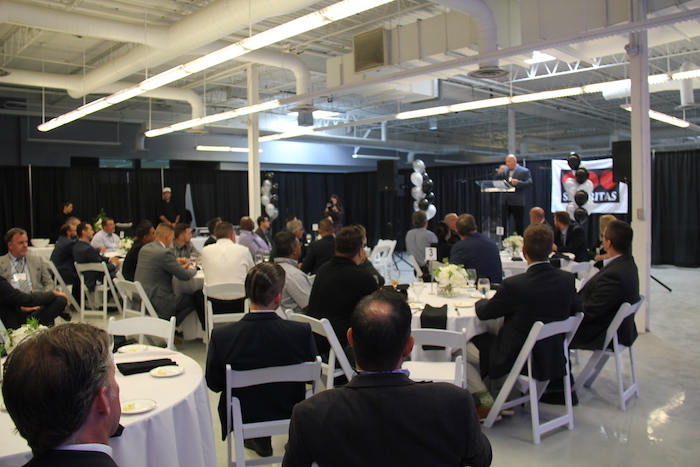 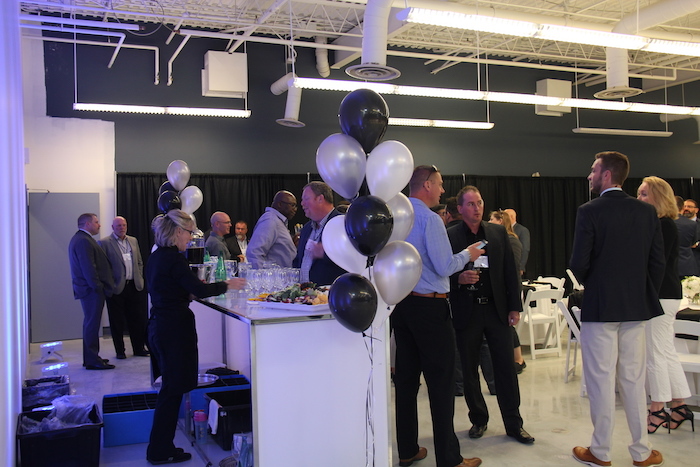 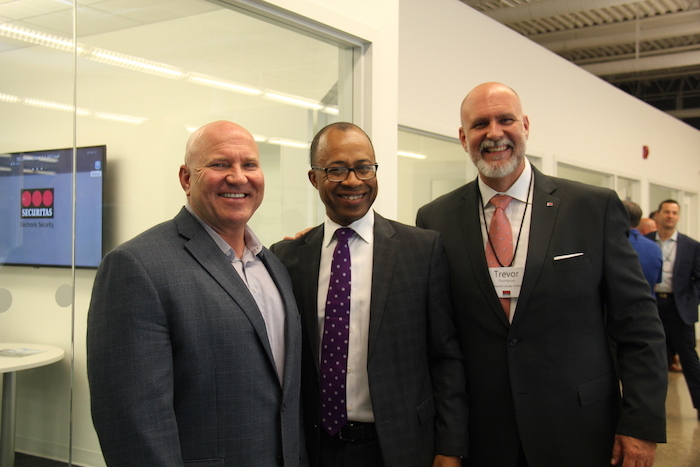 Securitas Electronic Security (Securitas ES) officially opened its new Toronto headquarters Tuesday with a ribbon-cutting ceremony and networking event for customers and vendor partners. 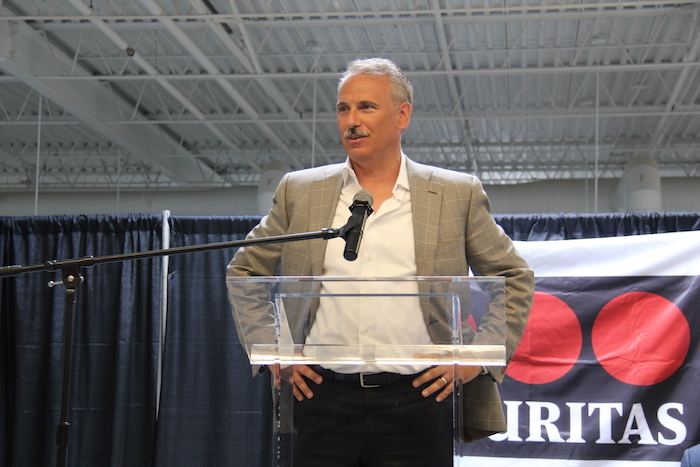 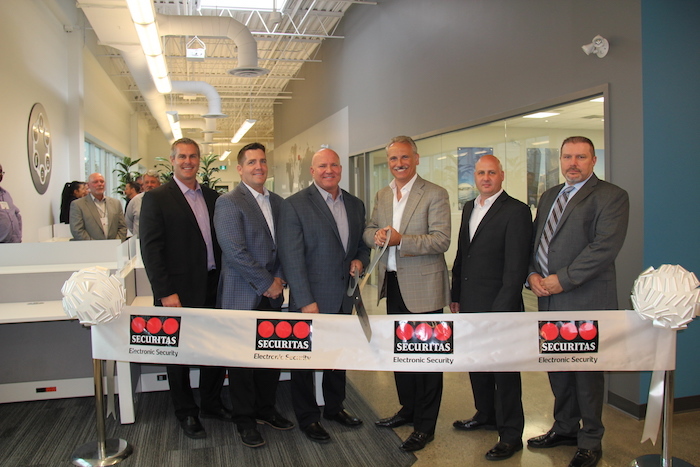 Tony Byerly, Securitas ES president, based in the company's Cleveland office, presided over the ribbon-cutting with Dan Marston, senior director and general manager, Securitas ES Canada. 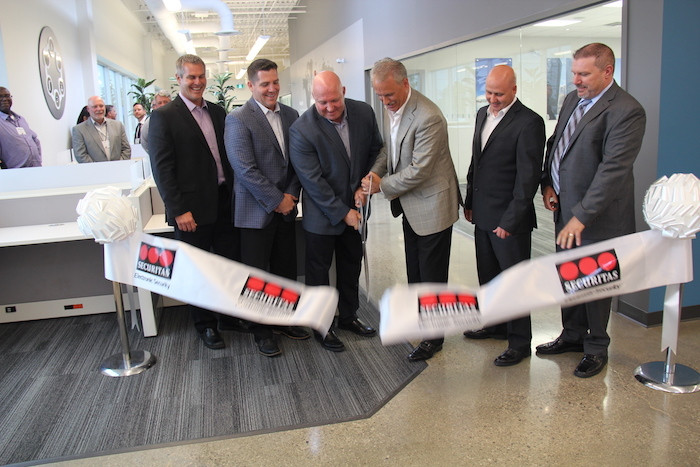 Byerly said in opening remarks that the new office marked the last stage of separation of Securitas ES from its former parent Diebold. 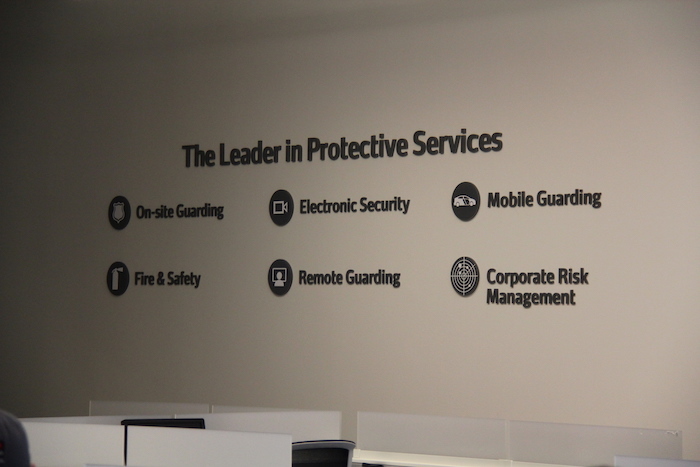 Securitas completed the acquistion of Diebold’s electronic security business in February 2016. 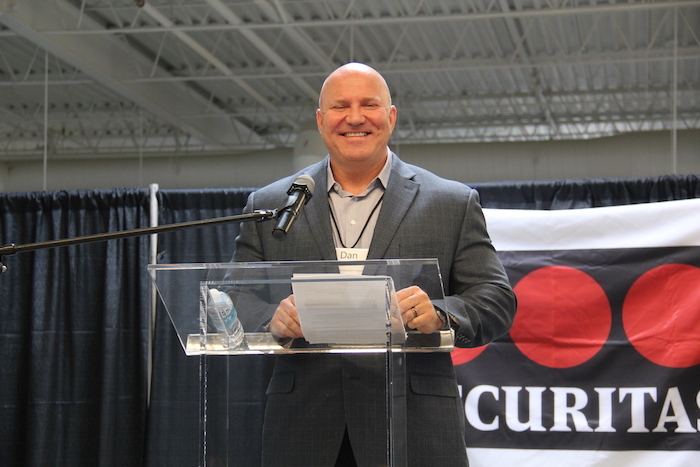 Byerly also noted that the acquisiton and integration of the business into Securitas’ portfolio is part of two major trends inside the organization: specialization and collaboration. 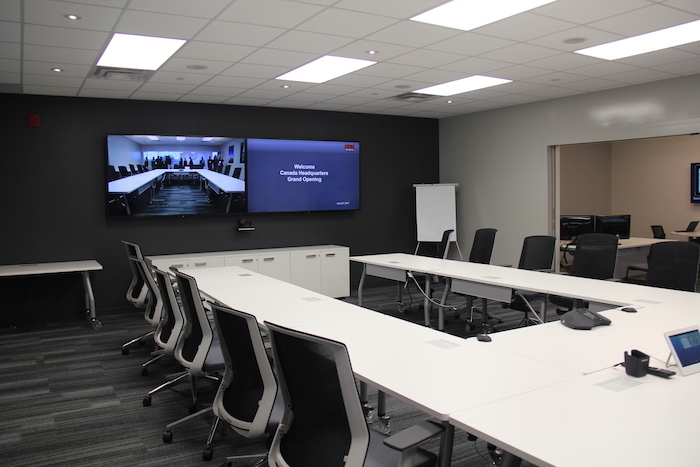 The former refers to the degree to which the integration side of the business can offer specialized services, the latter to the opportunities the company can capitalize on by leveraging all aspects of its business, including guarding services and monitoring. 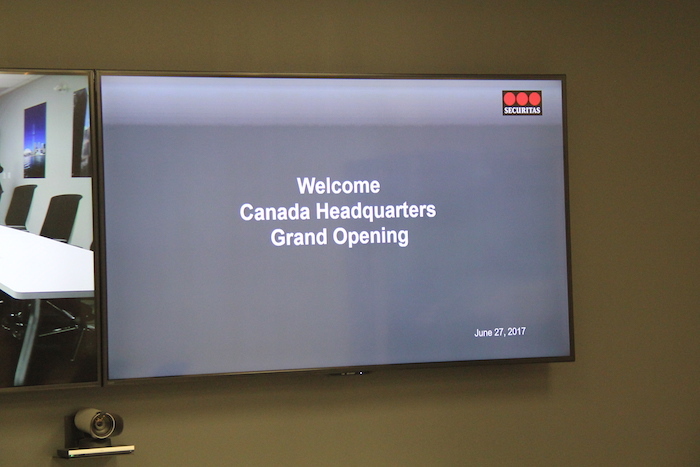 Securitas also announced the relaunch of its Pinkerton brand in Canada earlier this year — the company offers complementary risk-based services and solutions.